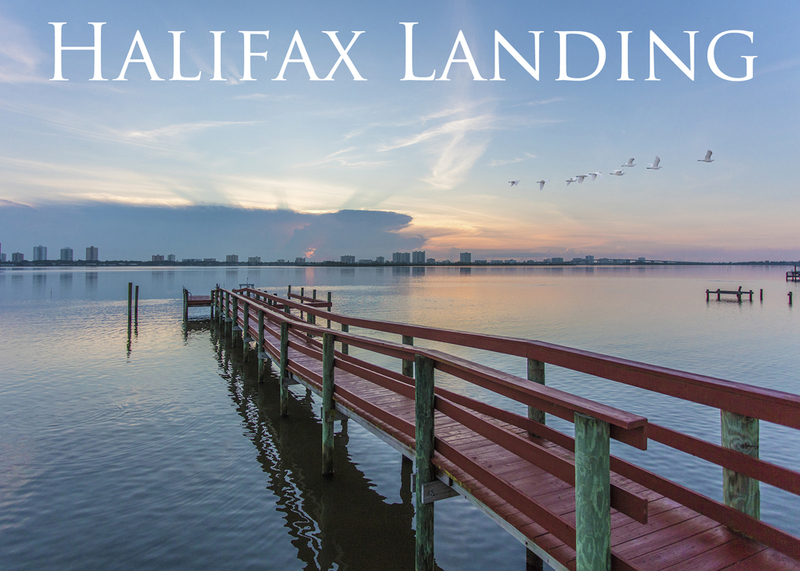 Kevin Kling is the top seller at Halifax Landing, and it’s not even close. We have the most sales at this riverfront building over the last five years and we now have unit #702 under contract in just two weeks. This quality condo was listed for sale at $209,000 and offers two bedrooms, two bathrooms and nearly 1,500 square feet of living space. Our condo listings receive high level marketing service to include professional photography, exposure on multiple websites, social media campaigns and more. We are ready to help you earn more for your Daytona Beach area condo. Call us at (386) 527-8577 for a free market evaluation of your property.